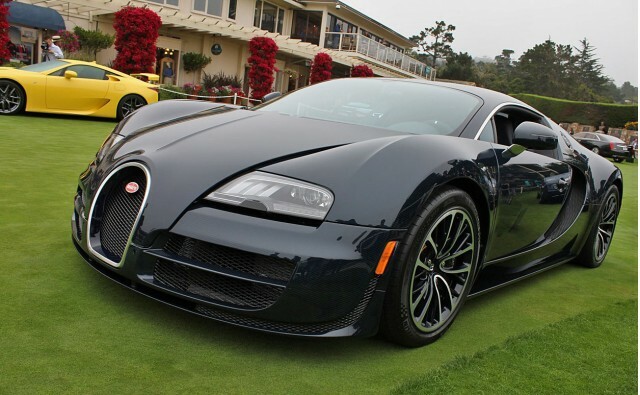 Bugatti Veyron Super Sports ~ $2,400,000. This is by far the most expensive street legal production car available on the market today (the base Veyron costs $1,700,000). Aston Martin One ~ 77 $1,850,000. 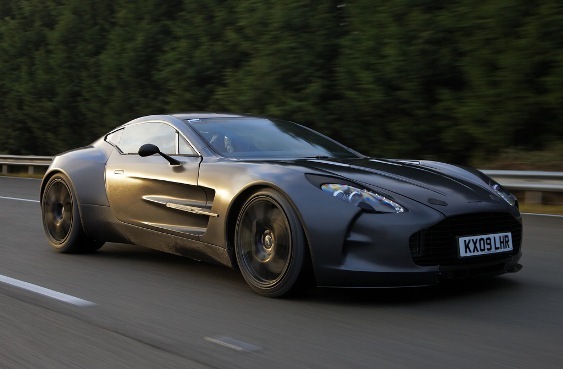 The name "One-77" says it all: beauty and power in One, limited to 77 units. With 750 hp, it is able to travel from 0 to 60 mph in 3.4 seconds and reaching a maximum speed of 220 mph. 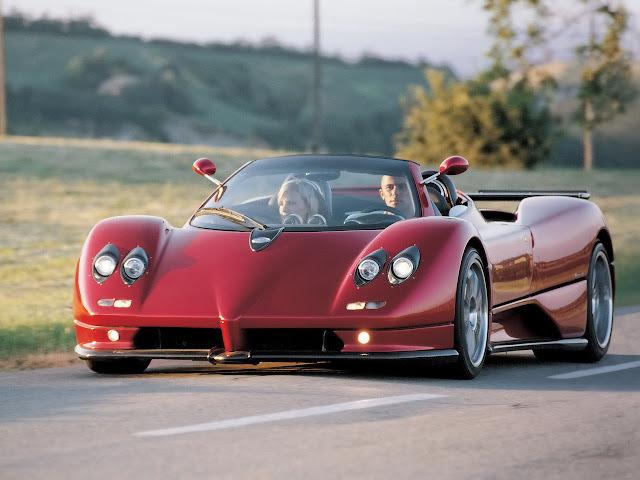 Pagani Zonda Clinque Roadster ~ $1,850,000. One of the most exotic cars out there is also one of the most expensive. It can go from 0-60 in 3.4 seconds with a top speed of 217 mph. Lamborghini Reventon ~ $1,600,000. 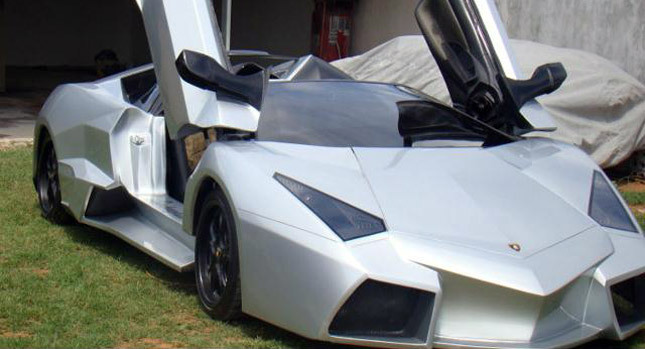 The most powerful and the most expensive Lamborghini ever built is the third on the list. It takes 3.3 seconds to reach 60 mph and it has a top speed of 211 mph. Koenigsegg Agera R ~ $1,600,000. 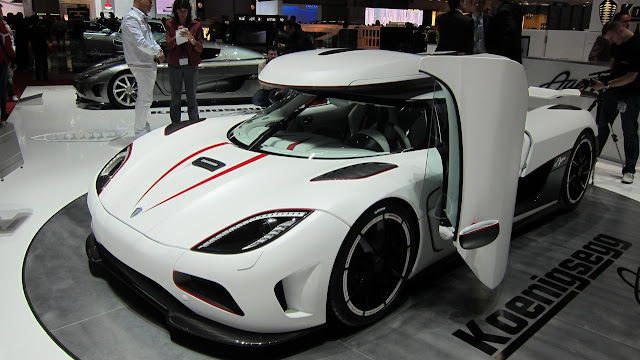 The Agera R can burn 0-60 in 2.8 seconds, reaching a maximum speed of 260 mph.